Hi there, my name is Hilary and welcome to my website! 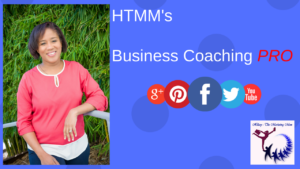 You've probably landed here because you are either a mom or you're interested in learning about online marketing, or you're just very curious and decided to visit my homepage after I mentioned it on one of my many videos! Whatever the reason, it's great that you're here because you're about to learn everything there is to know about online marketing! If however you've already started marketing your business through social media, you can grab this FREE Social Media Audit that will help you to identify whether or not your social media posts are strategically balanced to effectively market your business online. Thanks again for visiting and feel free to browse through this website for all the products, services and training opportunities that you will need for your business' online and social media marketing! Ready to build an online business? Become a member and receive access to daily, weekly and monthly training from industry professionals and other business owners who will help keep you focused on building and promoting your online business. Click the link to learn more about this opportunity and its benefits. You can also check out additional Elite Marketing Pro products available here. 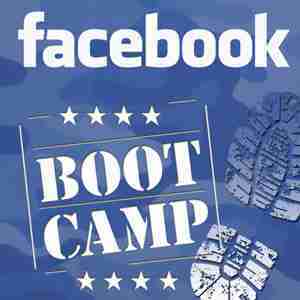 Become a Facebook and social media marketing expert! 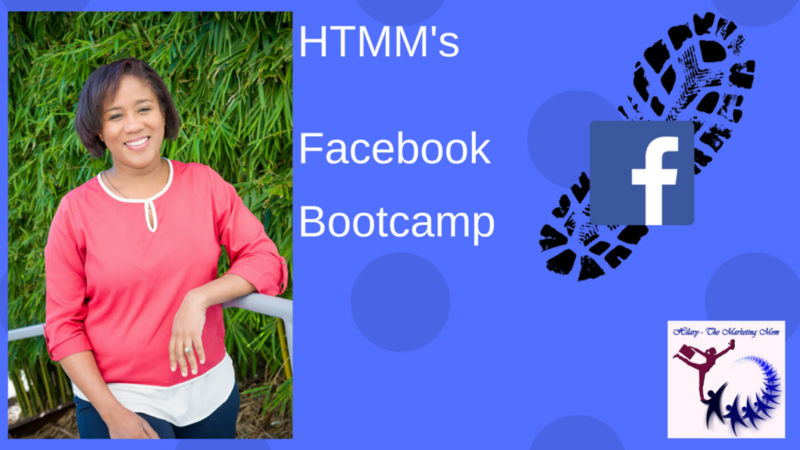 Learn how to use Facebook to generate traffic, attract leads and increase sales for your business. Discover proven techniques, acquire creative skills and master the tools that will give you the results you want to give your business the success it needs. Business Coaching Pro is a private high-level coaching program to help you achieve your business goals. This program is for you if you are ready to take action, invest in your business and yourself, want to change your life and your business, want guidance and support, want to learn how to develop strategies, execute plans and expand your business, or need personalized mentoring. Payment plan option available. Ready to Manage Your Own Social Media? Become a Social Media Professional! Hilary De Freitas in partnership with Social Media Pro brings to you an amazing compilation of social media training that is second to none. If you're ready for a self-taught, self-paced on-demand training on how to develop yourself as a social media professional this course is for you. Build your own self-hosted blog in 7 days! You've probably got products to sell, topics to discuss or some ideas to share. 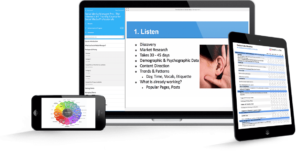 Whatever your reason this fundamental online marketing course provides you with the hands-on-basics that you need to build your blog from nothing. It is taught not only by a marketer who understands what marketers use on a daily basis but also by an engineer (yes I'm an engineer) who understands how to break down the technical into simple language. As a result, there’s no fluff, leaving highly actionable content. 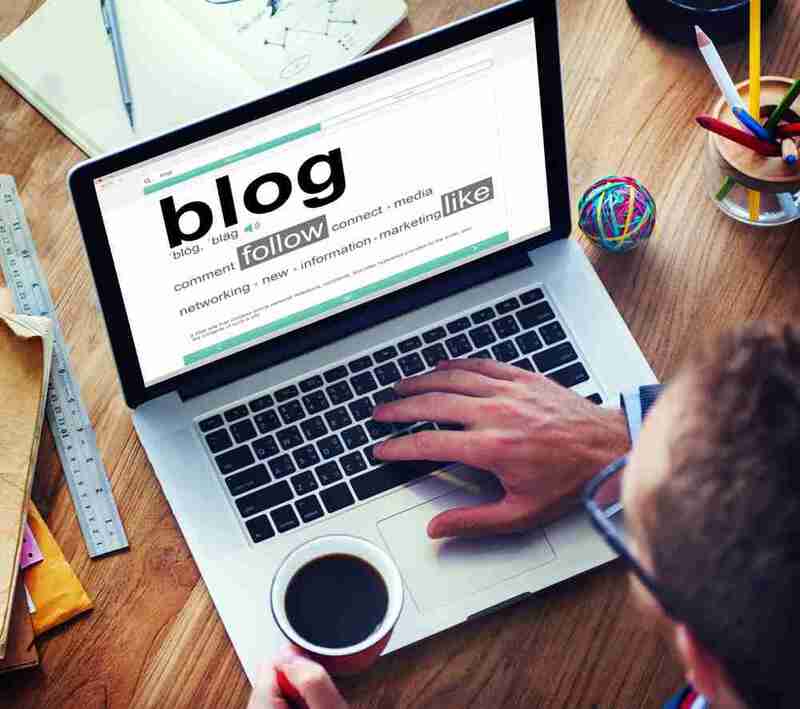 You can also check out "Blogging for Success" to get everything in this course absolutely FREE plus additional material and other bonuses to help you become a successful blogger! 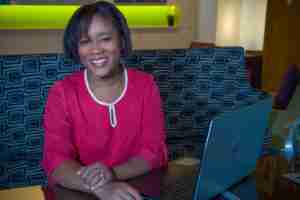 Services include consulting, training, coaching and online marketing. Position your business for a future of success with solutions designed to achieve high business performance and growth. Consulting, training, coaching and online marketing services are just the tip of the iceberg. Working with me is both educational and fun, and will prepare you for the amazing opportunities that the internet offers to marketers! Your customers are online. So you should be there too.